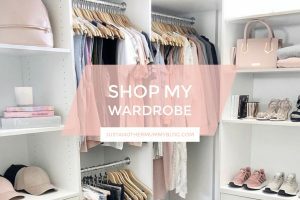 Here you can shop what I have in my wardrobe! 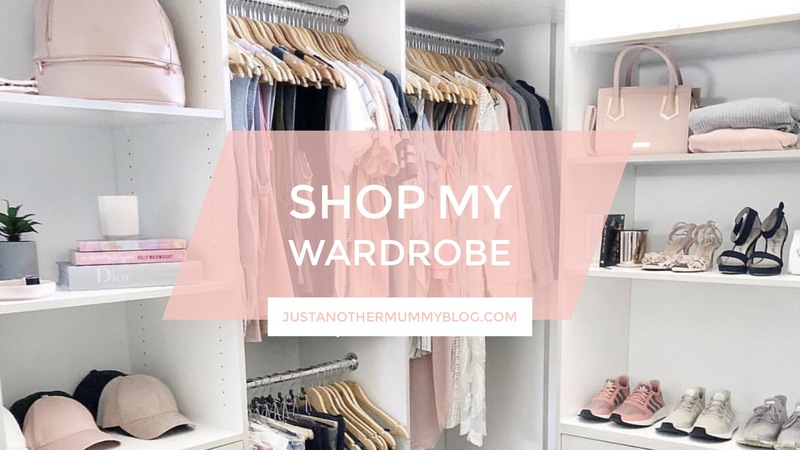 Pictures take you straight to the link so you can shop up a storm! 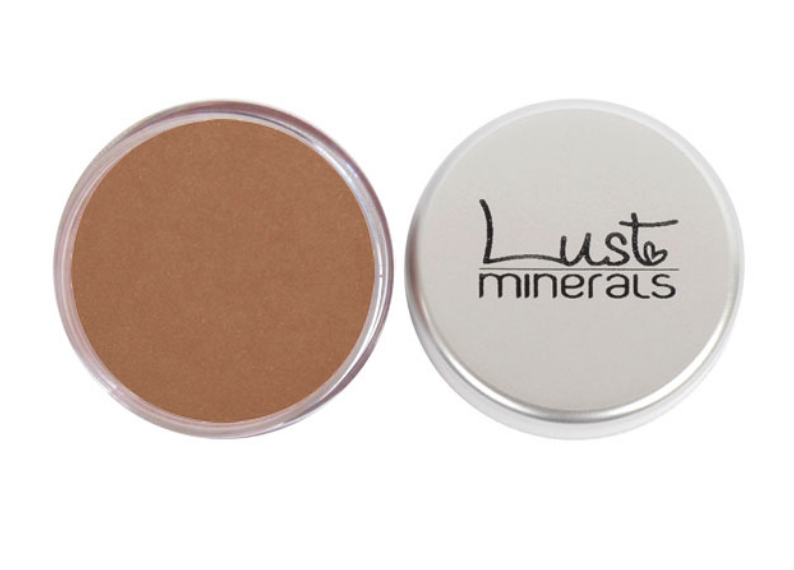 Lust is my go-to everyday makeup brand! It is cruelty-free and so good on your skin! 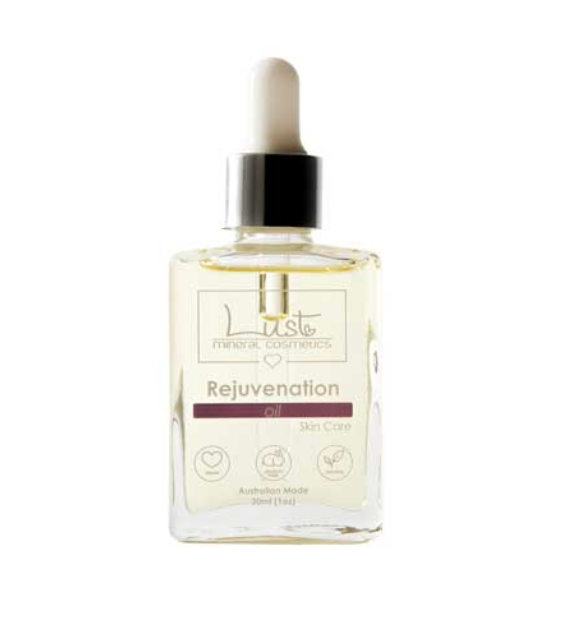 Rejuvenation Oil is a beautiful oil blend containing Rosemary, Vitamin A and Vitamin E to fight off free radical damage and encourage cell production. 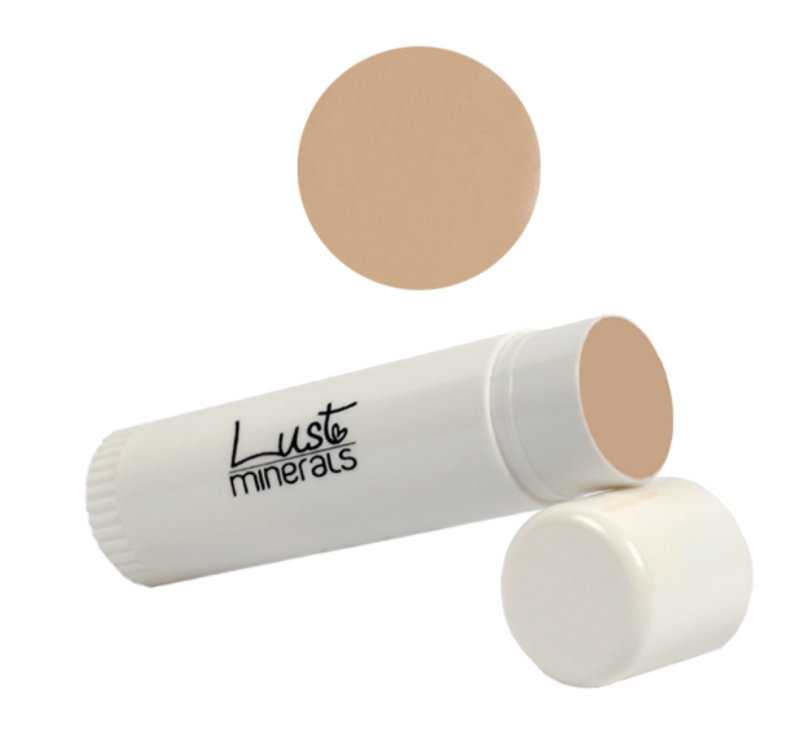 The Mineral Foundation Stick: the best full coverage makeup! I love to wear this on the weekends or for days I want a fuller coverage. 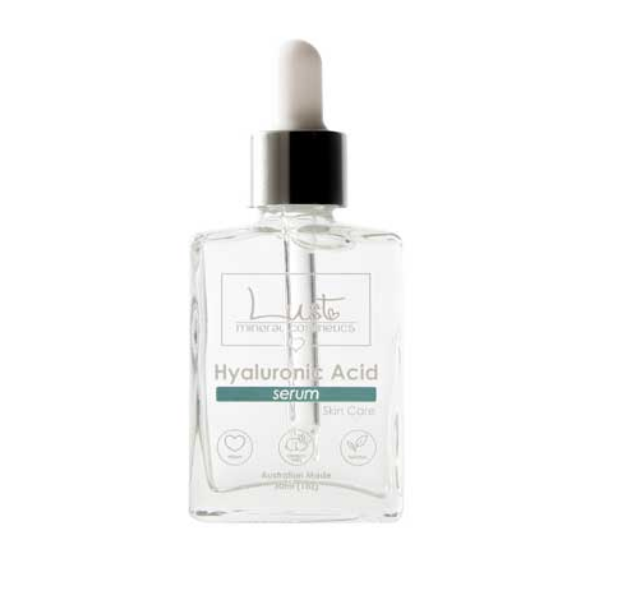 Hyaluronic Acid Serum is known to hold 1,000x its weight in water to retain skin moisture, maximize collagen levels and prevents skin dehydration. Vitamin C Serum is designed for assisting in brightening skin complexion. 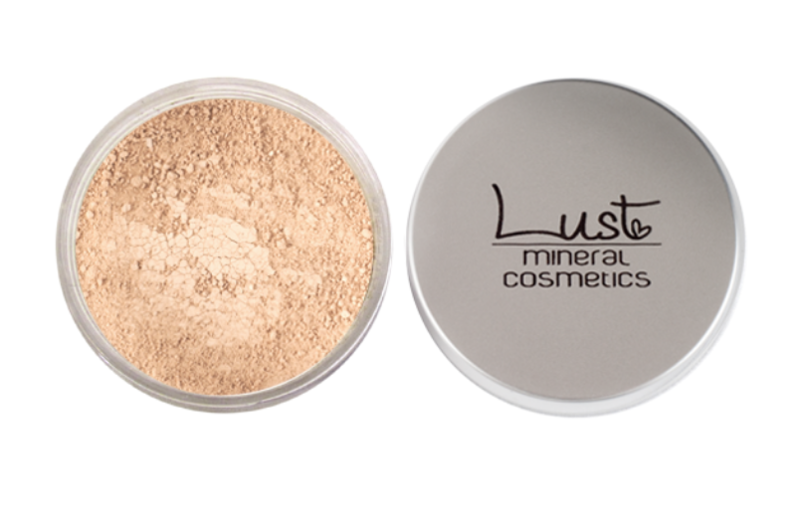 Loose Mineral Powder: My everyday makeup! Super quick and breathable! *Disclaimer: This shop contains affiliate links. I may earn a small commission to fund my coffee habit. This does not affect the price the consumer pays of any item. 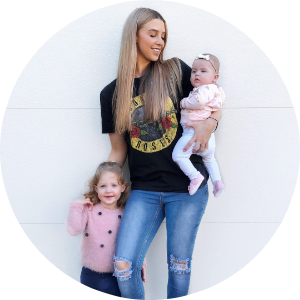 It simply helps me to continue to create the best content for you guys! Every product in this shop are items I already own and genuinely love. I would never endorse or promote products that I don’t love myself.